Choosing the right size when shopping for a room air conditioner is extremely important. Units that are bigger than necessary may not be able to remove the humidity effectively, resulting in an uncomfortable room. 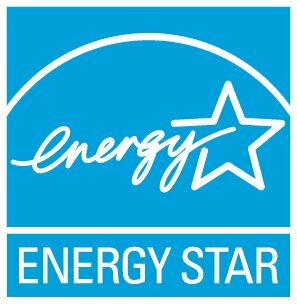 Visit the ENERGY STAR Room Air Conditioner Buying Guidance page for a quick and easy way to determine the right size for your needs.